Presented in a glass with a ruby color with slight violet reflections, its light cherry aroma along with a hint of underbrush excited your senses. It will provide a fresh attack matched with structure and staying power. It truely is a nice, well rounded wine suited for many occasions. Mosti Mondiales 23L (6 gallons) Original AllJuice is a true 100% pasteurized fresh grape must product. Experienced winemakers looking to compliment their skills and patience will become instantly rewarded with the introduction of fresh grape must. 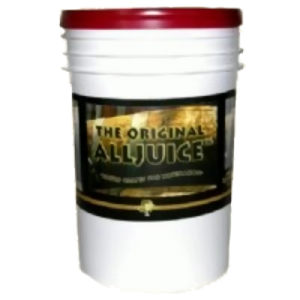 With distinctive varieties sourced from all over the world the Original AllJuice will instantly become apart of your cellar. These 'ALL JUICE' Kits contain 6 gallons of fresh juice that arrives during the harvest season is flash pasteurized that biologically stabilizes the fresh juice and is immediately packaged under aseptic conditions to insure stability. For the home winemaker this is the pinnacle of wine kits. No other will combine the bouquet body and taste of these wines. 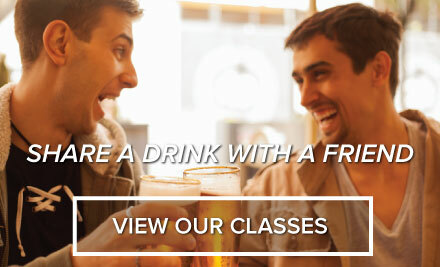 You will be able to reap all the benefits that only quality fresh juice can provide.